The OTS Dry Undersuit integrates thermal protection with a low profile design and is worn underneath a flight suit or standard operator clothes. This lightweight and breathable fabric reduces thermal burden in hot conditions and protects against hypothermia should the wearer enter cold water. 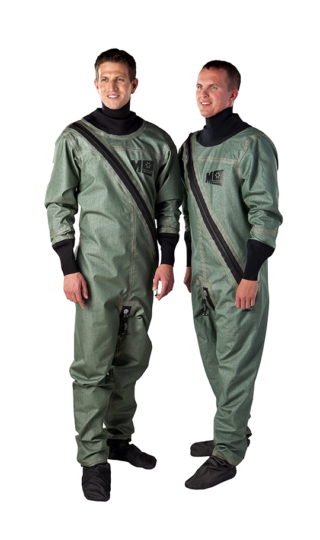 The OTS Dry Undersuit is utilized by the U.S. Air Force, Navy, and Marine Corps as well as offshore oil and gas operators around the world for protection from hypothermia in the harshest environments. Whatever the threat, we provide critical protection for commercial, military, or government personnel.